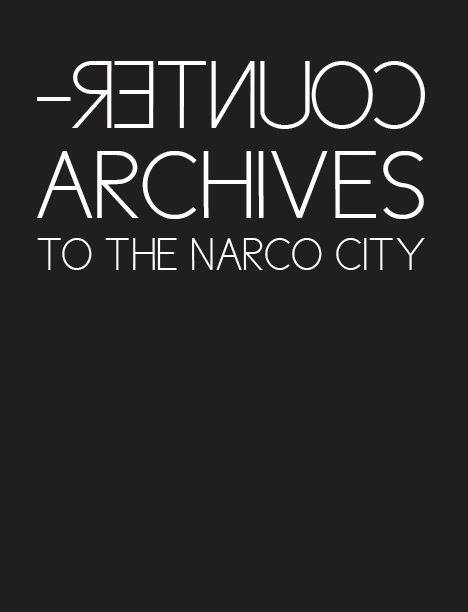 We’re pleased to announce that the Counter-Archives exhibition catalogue is now available for purchase. If you’re a supporter of indie publishing, please acquire it via our distributor Co-Pilot Press. You may also order it on Amazon. For those of you who donated to the online campaign, we will be processing those orders and mailing out catalogues and perks in the next couple of weeks.